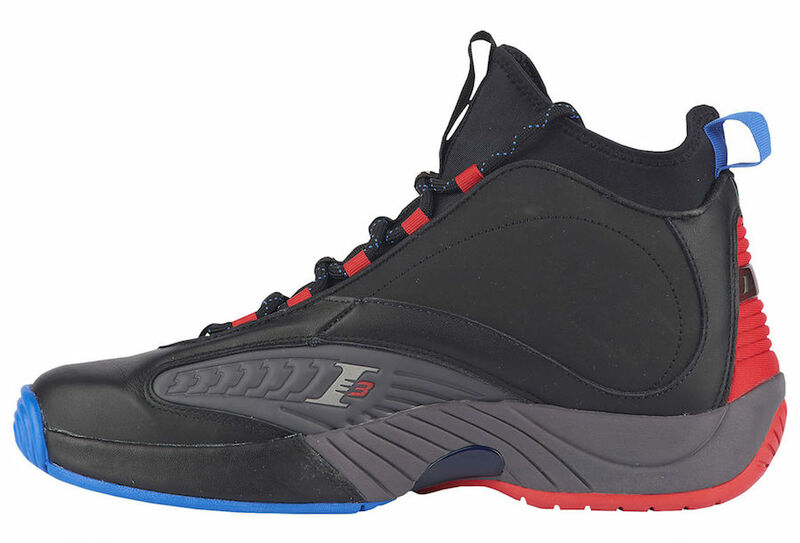 Reebok is adding to its I3 Legacy Collection, which already includes a new hybrid model, with a redesigned Answer 4, officially called, the Answer 4.5. According to WearTesters, the shoe is inspired by Allen Iverson’s iconic shooting sleeve that he wore throughout his career, which would become a look that would defined an era. Two color options are scheduled to release, one dressed in Black/Ash Grey-Primal Red-Vital Blue and the other in White/Primal Red-Black. 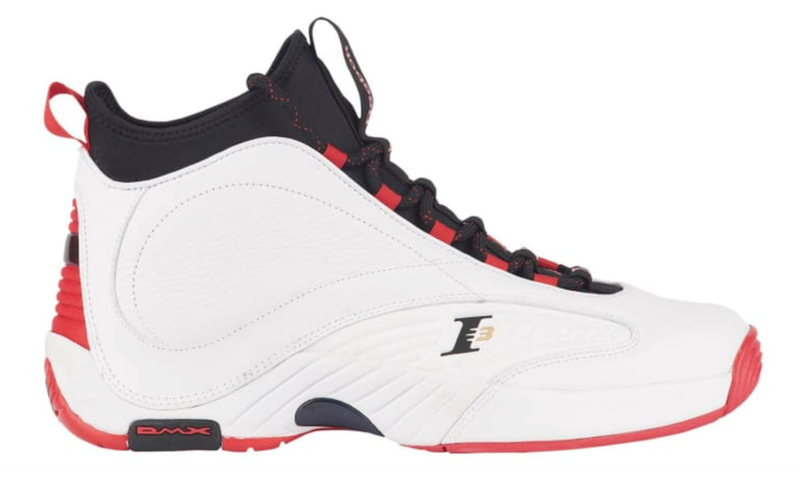 Look for the Reebok Answer 4.5 to make its debut later this month at select Reebok retailers as well as Reebok.com.